When Curtis Bishop was homeless, most people looked right past him. 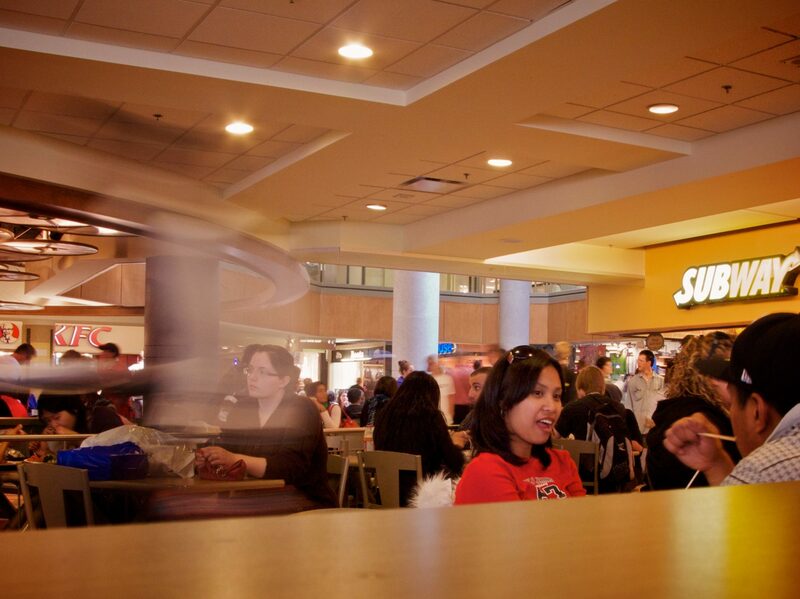 Go to Kind World to listen to how one stranger reached out in the middle of a food court and helped change his life. Supportive housing is not a particularly well-known concept in Canada. It’s like affordable housing in some ways — there is rental assistance, and there are not enough units — but it’s geared toward people struggling with mental illness, so support services are also provided. Curtis Bishop was nominated and chosen to receive the 2016 Champions of Mental Health Awards for the Community Individual Category. 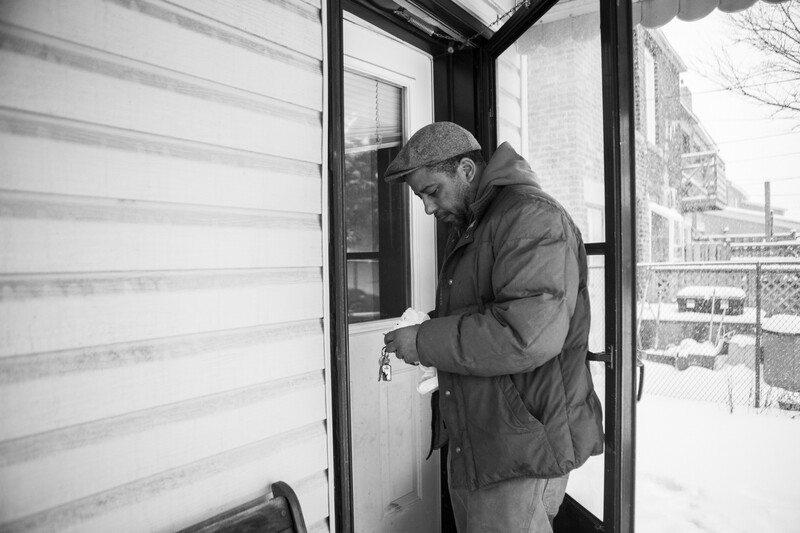 Curtis Bishop spent several years of his life on the streets living with mental illness. Curtis benefited from the support of Houselink Community Homes, where he found empowerment and took up the unofficial role of advocate for those who still struggle. Listen to his speech as he accepts the award bestowed by the Canadian Alliance on Mental Illness and Mental Health at a ceremony held in Ottawa on May 3, 2016. CTV News reports on the growing issue of homelessness and the life changing impact of supportive housing. For seven years, Curtis lived on the streets of Toronto. He credits Houselink and their supportive housing program for helping him get back on his feet. Shipping containers are being repurposed into stylish homes in housing-crunched communities across Canada. Read the article on how ‘cargotecture’ can help tackle shortage of affordable housing. Recent article by: Ben Spurr Staff Reporter, The Star, Published on Tue Aug 11 2015, reveals the success of supportive housing at a once troubled location on George Street; today it is a model for community renewal. Another great example of how supportive housing can work for those most vulnerable! Well-done Houselink & Fred Victor. Supportive housing offers tenants struggling with mental health challenges more than merely a roof over their heads. Curtis recounts his story from living on sidewalks and in parks until he became involved with Houselink and started to rebuild his life. Why won’t politicians address the poverty problem? According to the most recent National Household survey, about one quarter of Canadians live in housing that is overcrowded, unaffordable, substandard, or a combination of all three. Forty per cent of indigenous children in our country live in poverty. Ten per cent of Canadians cannot afford to fill their medical prescriptions.